On episode three of The Evan Sidery Show, we will have on Pacers.com beat writer, Scott Agness. We will be talking about the Pacers season thus far, the Danny Granger injury, the emergence of Paul George, and much more. 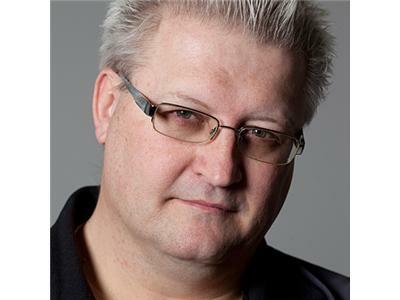 Then we will have on Phillip B. Wilson of the Indianapolis Star. He is the beat writer for the Indianapolis Colts and is a great one as well. We will be talking about the Colts season so far, recap of the Colts 29-17 loss to Houston, and preview the Colts matchup at Kansas City. Also, we might dive into playoff scenarios as well. 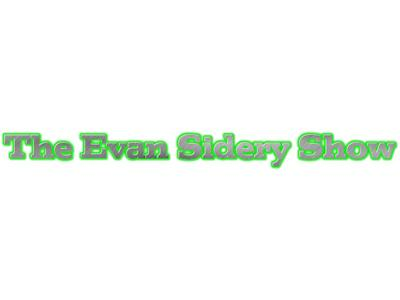 Looks like it will be a great third episode of The Evan Sidery Show. Hope everyone can tune in and listen to the show!